We specialize in complete customer service. 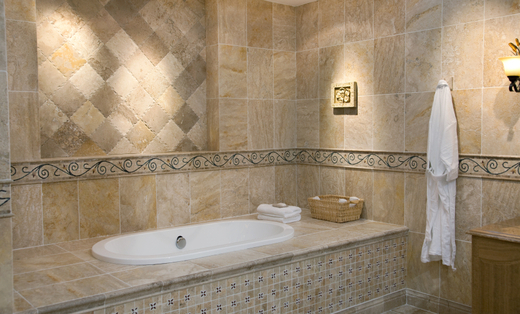 Our qualified staff and personnel have over 30 years experience in the tile industry. We use an environmentally safe chemical product line. Call us today!